We live in a wonderful country with a very diverse population. However as of late, regardless of background, we have one common way in South Africa of addressing problems. Mostly somebody or something else is blamed, never is it my problem. One can only wonder why, or is it perhaps because of the example set in South Africa. We acknowledge as discussed in previous articles that to farm is not the easiest way of making a living. Farming is prone to many risks as for instance when experiencing a drought. All these risks can be the cause of things going bad for a business. However, when things go wrong why do we always blame the weather, labour problems, Eskom, Telkom, government, some or other organisation or somebody else who we then describe as being incompetent. The fact is it has been found over time when things go wrong it is mainly due to management that was not up to standard. This is applicable to all farm businesses, be it a major commercial business or a small-scale farming exercise. Remember as the owner/manager you bear the full responsibility for the performance of your business, good or bad, and regardless the cause. It is off course quite true that some risks especially those caused by nature cannot be controlled but proper management can at least soften the blow of the event. It is also true that something like a drought can be so prolonged and detrimental over time that eventually only drastic measures will be of any help to overcome the event. But yet again, if you have applied proper manage the net affect will be less harsh. When things go wrong it is really the time to have a good look in the mirror to see why. Instead of making excuses, take the time to analyse your management thoroughly. Cover all the areas of management – production, purchase, marketing, financial, human resources, administrative, public relations, asset and stock and general management. All of which were discussed in previous articles. Consider each area and compile a list of questions and answer them honest and truly, do not shy away from it. It may hurt but it is the only way. It is impossible to provide all the questions to be asked for each area of management in the space of an article and the questions will in any case differ from farm to farm. We will however attempt to provide a few examples. Did you take notice of warning signals issued long before the time or do you wait until something happens? Do you only plant on high potential soils with for instance good water holding capacity? 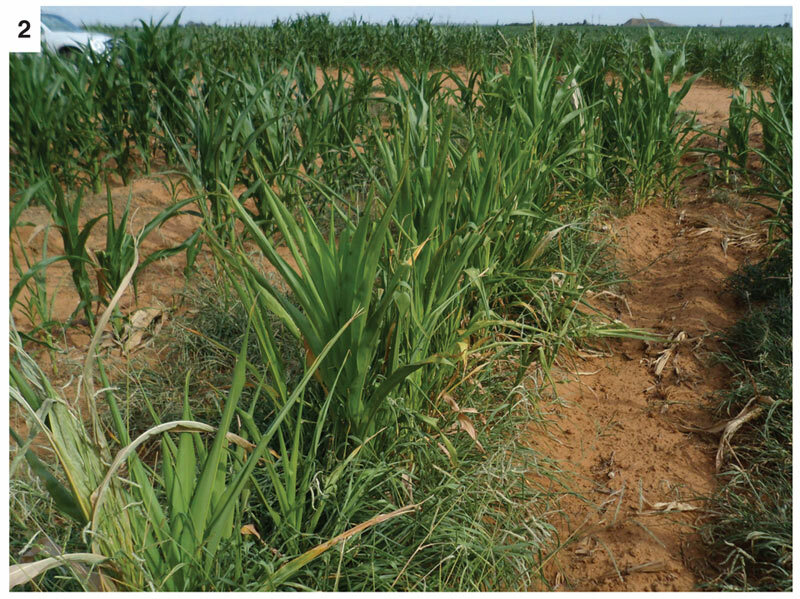 Did you apply conservation farming practices, such as leaving as much as possible plant material (mulch) on the lands to increase water infiltration? Have you constructed proper contours on lands with a slope to prevent runoff of water and soil erosion? Did you adapt the planting population according to the circumstances? 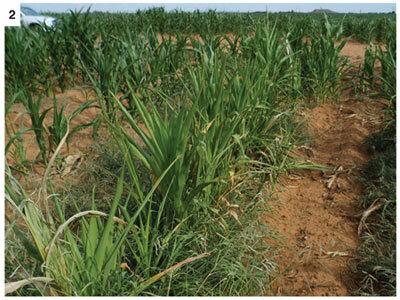 Do you apply proper weed control or must your crops compete with weeds for water? Do you have a proper production management programme for the crops you produce and do you apply what is planned? Do you apply the excepted norm for the carrying capacity for your area or are do you overgraze your veld? The condition of your veld will provide you with an answer especially if you have applied overgrazing over a number of years already. Did you sell unproductive or low productive animals in time? Have you made provision for supplementary feeding in terms of a fodder bank of hay, silage or spare veld or perhaps even purchased feed before the time or a combination of these? Why must livestock drink dirty water from a muddy dam in difficult times? Do you maintain them properly and in time to prevent major breakdowns during plantingor harvesting? Are you financially wise and manage your business according to a proper budget and when things go wrong do you adapt your budget according to the situation. Remember, that businesses including farming businesses experience cycles. Try to build up reserves in good times to survive bad times. Lastly remember, you as the owner/manager are the most important resource on the farm. When things go wrong times are stressful. Do you look after yourself? What about your health? Do you consider your diet, your alcohol intake, your smoking habits, do you keep yourself fit? 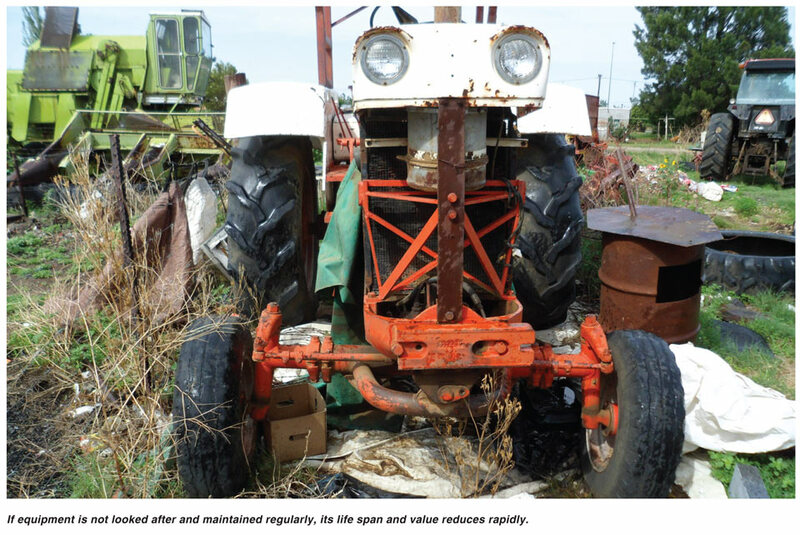 The essence of the matter is that we will always experience times when things do go wrong on a farming business in South Africa. Sound and proper management will help soften the blow of the cause. Do what you have to do when you must do it and do it properly – accept responsibility and do not always blame others. Article submitted by Marius Greyling, Pula Imvula contributer.